Brieanne is using Smore newsletters to spread the word online. 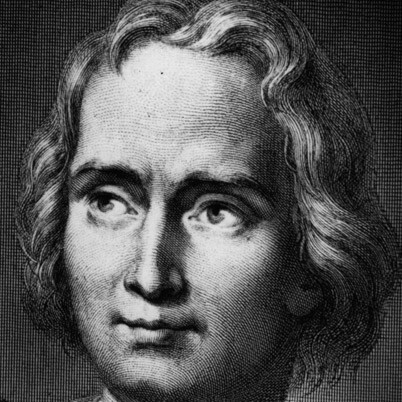 Should we celebrate Columbus day? Students say "yes!" Exploiter or Explorer? 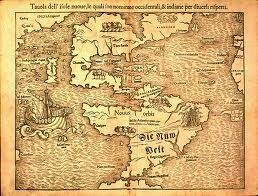 It is a great controversy when talking about Renaissance Italian, Christopher Columbus. Some people say he was a ruthless person, forcing the mesoamerican natives into slavery and ultimately, to it’s end. 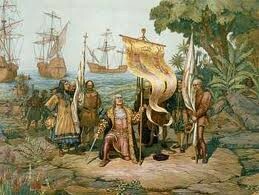 Others, like myself and other students think that it was just something that is part of history, and we should celebrate the man that opened the Americas to Europeans..